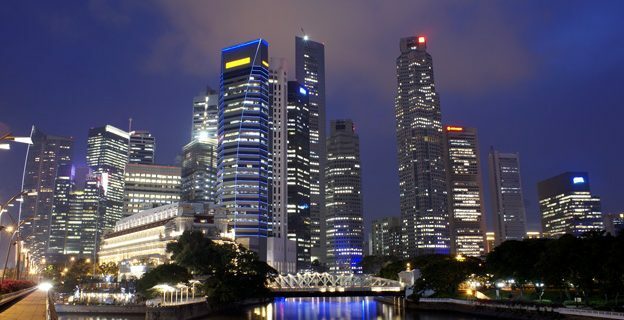 Singapore’s commercial property market is hot in spite of the several cooling measures introduced by the government in recent years. This is because the measures were mainly aimed towards bringing down the prices of residential properties, thus leaving the commercial market largely untouched. As buying Singapore commercial properties remains a wise choice, buyers have two options to choose from. Either buy the property in an individual’s name, or incorporate a private limited company – a vehicle which is then used to buy the commercial real estate. Going by the benefits that a corporate entity enjoys in holding a commercial estate, it’s definitely advisable to go for the latter. Below, we detail the reasons for doing so. Personal tax rates are higher than corporate tax rates in Singapore especially for high income brackets. Hence it’s always better to hold commercial property under a corporate entity. 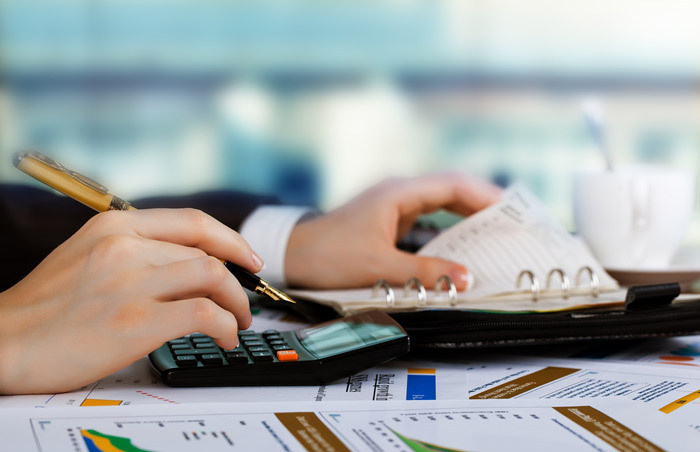 Calculate your company’s tax liabilities. Try our free online corporate tax calculator now. Moreover, under personal tax laws, indirect expenses that can be claimed are limited. A corporate entity can claim much more direct and indirect expenses, which helps in getting higher tax exemptions. In addition, a corporate entity buying a commercial property is advantageous if you want to finance your purchase externally. This is so because personal borrowing interest rates are normally higher than corporate borrowing rates. A Special Purpose Vehicle for holding commercial properties has more flexibility while transferring ownership, as compared to when an individual owner sells a commercial property. While the new company may not be eligible for the Start-up Tax Exemption (SUTE) scheme, it still will enjoy partial tax exemptions given to companies since 2008 on normal chargeable income of up to S$300,000. * Since 2010, SUTE has been extended to include companies by guarantee. However, the tax exemption scheme for new start-up companies is not extended to investment holding companies and companies engaged in property development activities that are incorporated after February, 2013. Check out our free online company tax calculator to estimate your firm’s tax rate. In 2013, the government announced that for year of assessment 2013, 2014 and 2015, all companies will be granted a 30 percent corporate income tax rebate that is subject to an annual cap of S$30,000. The newly-incorporated company to buy commercial property can enjoy this if the property is let out for rental income. While sale and lease of residential properties are exempted from GST in Singapore, transaction of commercial (non-residential) real estate is not. An individual buying commercial property will have to absorb 7 percent GST in addition to the valuation price for the property. Instead, if a company is buying a commercial property, it can consider getting GST registered, which is a very streamlined and easy process. This way the company can claim back the GST amount paid. Please note that IRAS put forth many requirements before allowing GST- registered companies to claim back the GST already paid. So it’s always better to check with the Authority on your eligibility, or appoint us to register for GST. Buying from not-GST-registered sellerA factor to consider while buying a commercial property is whether the seller is GST-registered. This so because a S$100,000 property, when bought from a GST registered company, would cost an additional S$7,000 to the buyer. If the seller is not GST-registered, the buyer can save these S$7,000. Because a private limited company is treated as a separate legal entity, the company shareholders have limited liability and are safeguarded against personal financial ruin even if the commercial property investment fails to generate much revenues. Thus, in case of a corporate entity liabilities are limited to the share capital of an individual in the company. Whereas if you buy commercial property in your own name, your liabilities will extend to all your other assets. Stamp duty is a tax on documents relating to immovable properties, stocks or shares. Examples of such documents are lease/tenancy agreements, mortgages, and share transfer documents. While there is no Additional Buyer Stamp Duty (ABSD) for commercial properties, industrial properties (a type of commercial properties) attracts the Seller’s Stamp Duty. This is 15% of the sale price if sold on the first year, 10% for the second year, and 5% for the third year. But the real advantage in stamp duties is when a group of individuals buy a commercial property after incorporating a company together. The property is bought in the company’s name and the individuals hold shares in the company in the same proportions as they would otherwise hold as co-owners of the property. If any shareholder wishes to sell his shares in the company either to his co-shareholders or to a third party, they can do so. With this, his or her portion in the commercial property is also sold indirectly. The benefit in this is that the stamp fees of 0.2 percent payable on the value of the shares of the company sold is much lower than the ad valorem stamp fees of almost 3 percent payable in respect of the value of the share in the property. In today’s uncertain times, you can never be sure. A private limited company which bought commercial property to benefit from rental income, may suffer some downturns in the rental income. 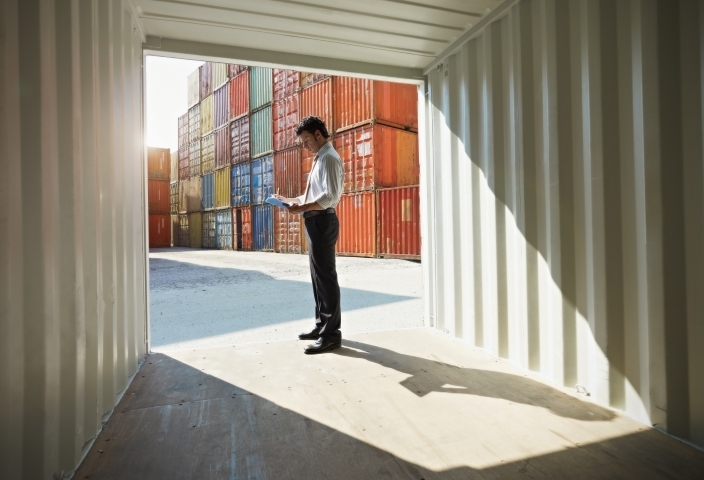 Such companies are allowed to carry forward the unabsorbed trade (rental) losses and capital allowances to subsequent years to offset against the income of those years until the trade losses are fully utilised. 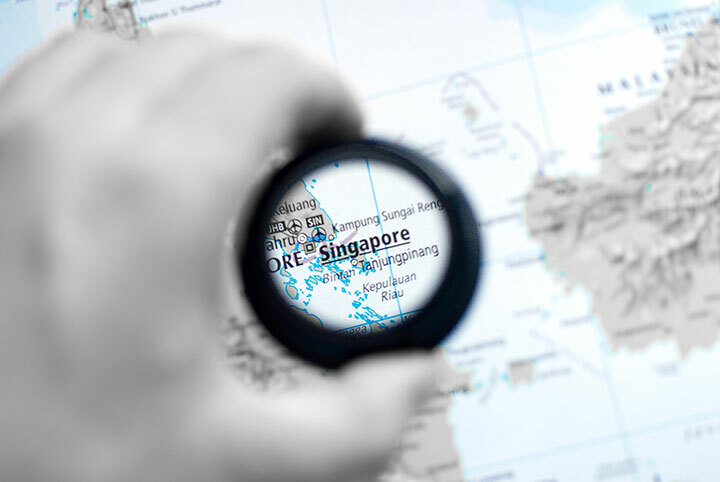 But do note that the compliance requirements of a private limited company are much more as it is always governed by the laws, rules and regulations under the Singapore Companies Act, which are much stricter. There is a flat rate of 10 percent for property tax on non-residential properties, which must be taken into account while doing the rental yield calculations. Individual owners also get fairly good preferential property loan interest rates, which are not available to private limited companies. Individual owners can use their CPF savings to buy commercial properties for investment purposes. But it cannot be used for any contribution towards the shareholding of a company or the repayment of any loan taken by the company to finance the purchase of the property.